It is very useful because it is easy to use, and the fingertips are not so hard and not bothersome. This review is about item#7655015. It is not hard even in winter, and it is effective and very easy to use. This review is about item#7655033. I use it for oil change and grease UP. I bought a large size because I wear thin gloves during winter. I am active enough. Easy to use. I will try to see how it will be in use for a long time in the future. 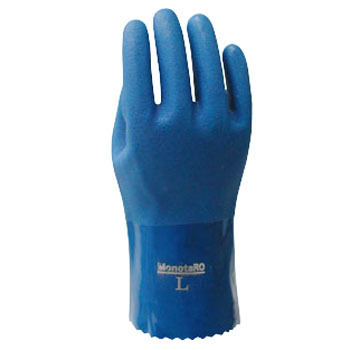 Before, I used commercially available rubber gloves, but I bought it because it was thin or hard depending on the thing, and I had no sizzling cling and it was hard to come off, I bought it, the hardness was just off well thanks to the back brushing It was easy to wear and it was easy to clean around the stove. This review is about item#7655024. There is also durability, we are satisfied! I would be glad if there was a length to the elbow. This review is about item#30412856. We use at the time of painting work. We use at the time of oil-based paint. You do not need to pass oil at all and your hands are clean.